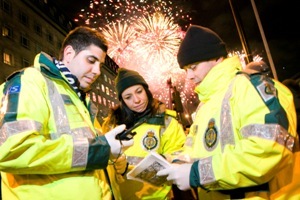 The London Ambulance Service is expecting a huge surge in 999 calls on New Year’s Eve as hundreds of thousands of revellers welcome 2012 in the capital. 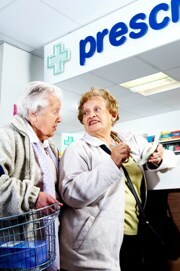 Londoners are being reminded to put medicine on their Christmas shopping list this festive season. 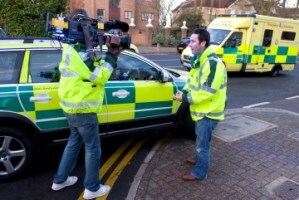 The Service’s alcohol treatment centres and alternative response vehicles, more commonly known as ‘booze buses’, were busy over the weekend as Londoners started to celebrate Christmas. 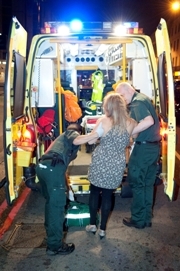 The office party season is expected to bring London Ambulance Service one of its busiest nights of the year this Friday. 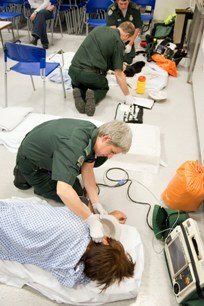 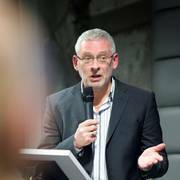 Following last year’s success, the out-of-hours treatment centre for people who have had too much to drink opens tonight (Thursday 15 December) in London’s West End. 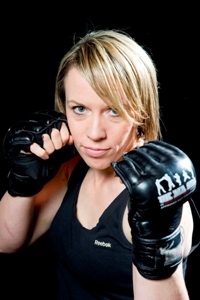 A Tower Hamlets ambulance technician and mother of two has won a world martial arts title fight. 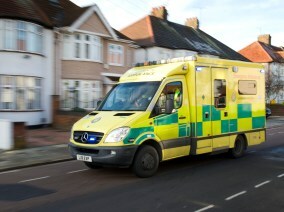 Half of our patients taken to hospital have to wait longer than 15 minutes to be assessed in A&E according to our latest figures. 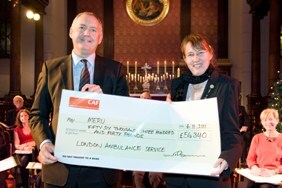 After dozens of entries in the London Marathon, two-day football match and an epic journey to Mongolia, staff raised over £56,000 for the Chief Executive’s charity MERU – double the fundraising target.